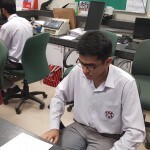 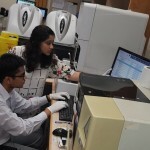 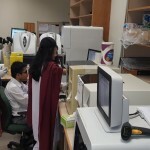 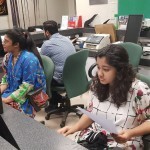 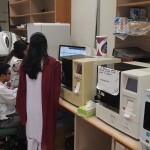 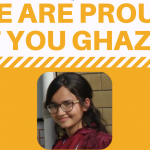 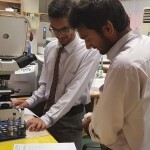 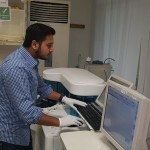 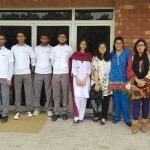 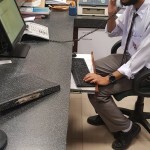 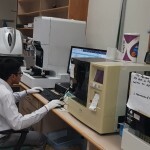 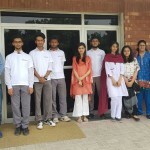 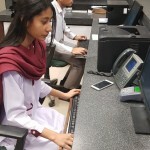 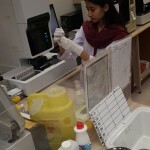 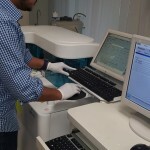 The City School A Level students from Karachi Schools enrolled in an internship programme at Shaukat Khanum Memorial Hospital where they were provided an insight into clinical procedures, laboratory tests and cancer medicine formation. 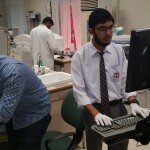 The students analysed walk-in clinics, mammography processes, patient feedback documents, laboratory and pharmacy management. 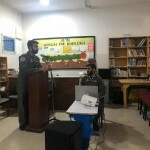 Surely they learnt the real world experiences of public dealing, financial and operational management.